Metro Exodus is Exclusively Coming to Xbox One! "Something to be excited about!" Shortly after Microsoft opened its E3 press conference for 2017 we was given a short speech about how they and 4A Games had been working together to utilizie the power of the Xbox One X and that today they would show off the first footage of a brand new title coming exclusively to Microsoft platforms next year. Are you excited about this title also? 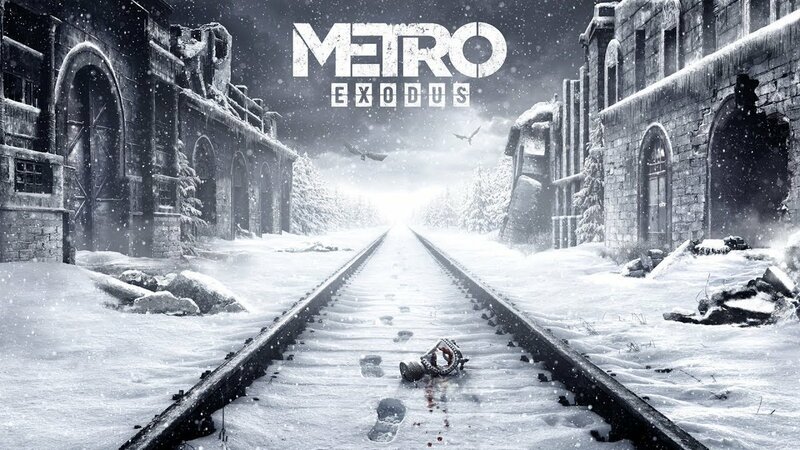 For me the Metro games were some of my best from the previous generation.